Bordered by The Mall, Piccadilly and Green Park & close to nearby Mayfair, St James’s is possibly London’s most exclusive area and is renowned for its gentleman’s clubs. A haven for the establishment and the aristocracy, St James’s has fine shopping areas including Jermyn Street and St. James’s Street which are popular with wealthy tourists. 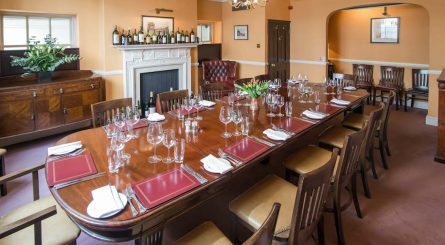 St. James’s is the ideal location for parties and events of the grandest order for which the clubs, bars and restaurants in this haven of the gentry are ably equipped to provide the ideal venue. 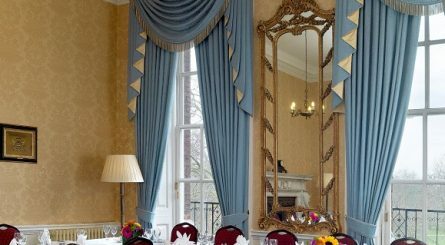 St. James’s can be reached by traveling to Green Park and Piccadilly Circus tube stations. 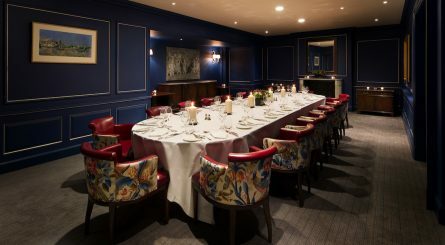 The three private dining rooms at Davy’s at St James can accommodate 8 – 25 seated guests or 15 – 50 guests for standing receptions. 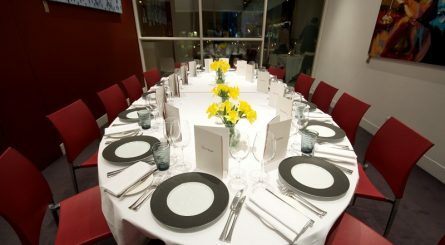 Quaglino’s has two rooms available for private dining events. 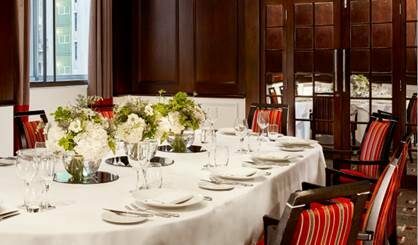 The Prince of Wales Room can seat up to 40 and The Giovanni Room seats up to 14. 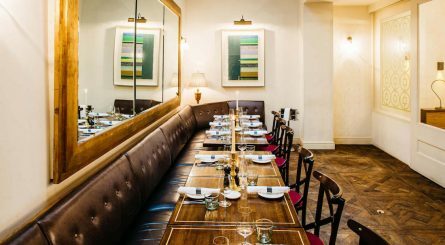 The semi-private dining room at Angela Hartnett’s Cafe Murano Italian restaurant in St. James’s Street, London SW1 seats up to 22 guests. The Sushi Bar at Sake No Hana can seat up to 13 guests and the main restaurant is available to hire privately for up to 110 seated guests (210 standing). 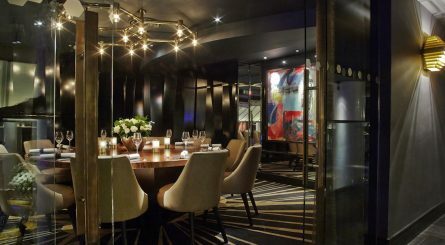 The five dining rooms at The Cavendish London can accommodate between 10 to 70 seated guest ideal for private dining and receptions.